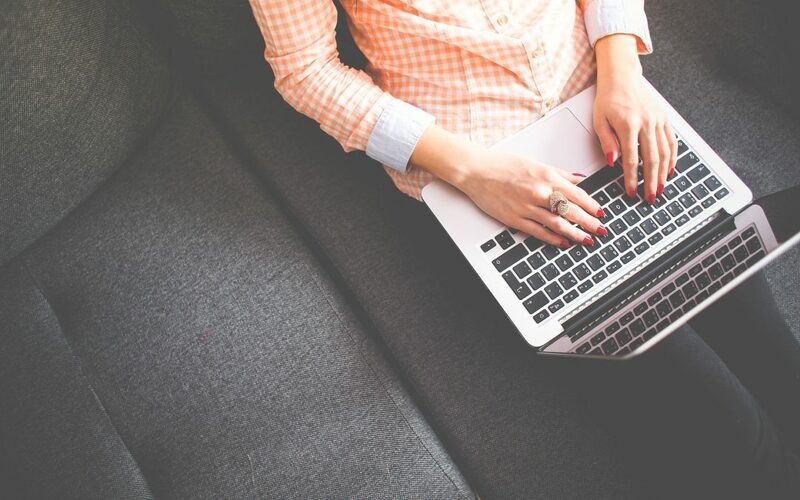 If you’re ready to start creating products instead of trading dollars for hours, learning how to write ebooks is a smart way to make passive income. Self publishing has grown steadily with the boom of marketplaces like Kindle who already have traffic. Even then, it can often be daunting when you’re just starting. If you’re not sure how to get started, here’s 5 ideas to write your ebook fast and profit from it. This content is already done for you. Just add your name to the content. Change the branding to fit your own, add graphics and images, or completely change the content to fit your voice and niche. While it’s not advisable to use PLR as-is on Amazon’s Kindle publishing, you can use the content as a starting place to inspire your writing. Since the research is already done for you, try rewriting the content to say the same thing, but in your voice and style. You can also use PLR as is to add to an ebook template and sell it on your website or use as an opt-in gift to collect subscribers to your newsletter. PLR makes it fast and easy to have a product ready to make passive income. You’ll be surprised how fast these sell. Do a little marketing research before getting started. If your niche is selling on Etsy, try typing in “checklist” into their search engine and seeing the sales results of individual shops. There are a variety of checklists available and some have bundles of checklists to help their audience accomplish a specific task. For example, if you are in the coaching niche, you can create a bundle of checklists to help your customers launch their product on Etsy or another marketplace. It would save them the time of having to go through the tutorials and steps on their own. These are easy to create since the majority of the pages are prompts or questions and lines where the person can write a response. They’re also fun to create! If you’ve seen Wreck This Journal, then you probably know how popular workbooks and journals can be. The goal is to create one that is specific to your niche. There’s workbooks for helping people with their mental health goals, New Year’s goals, and more. Now’s a great time to create a workbook or journal for the New Year in your niche. If you’re a health coach, then creating a water tracker, smoothie, or juicing workbook is super helpful for your audience! Maybe even think about a cleansing journal for starting the new year off right. Whether it’s steps or ways to do something, this is one of the most popular pieces of content on the net today. People love learning how to do something in a small number of steps. You can write your ebook around the steps that it would take them to do something. If you’re a baker, this is easy! Just give the steps of a popular recipe you know how to make. If you’re a life coach, then planning goals for the new year is at the forefront of everyone’s mind (once they get past the holidays). Write the steps to create goals and reach them for your audience. I recently purchased a book of quotes and keep it by my bedside. When I need inspiration, I’ll flip to any page in the book and read the wisdom that’s there for me. It usually works! Quotes and meditative thoughts and intentions are very inspiring. This is also an idea that can fit any niche. There’s plenty of anecdotes, quotes, and quick tips for entrepreneurs, parents, teachers, moms, men, business owners, writers, and more! If you enjoy quotes, anecdotes and quick tips, you can easily write these “in the flow” or get some quotes from off the Internet to use with attribution to the author. These words of wisdom can uplift and inspire your audience to motivation. If any of these ideas inspired you to write your ebook, then I hope you will use that motivation to write it as soon as you can. 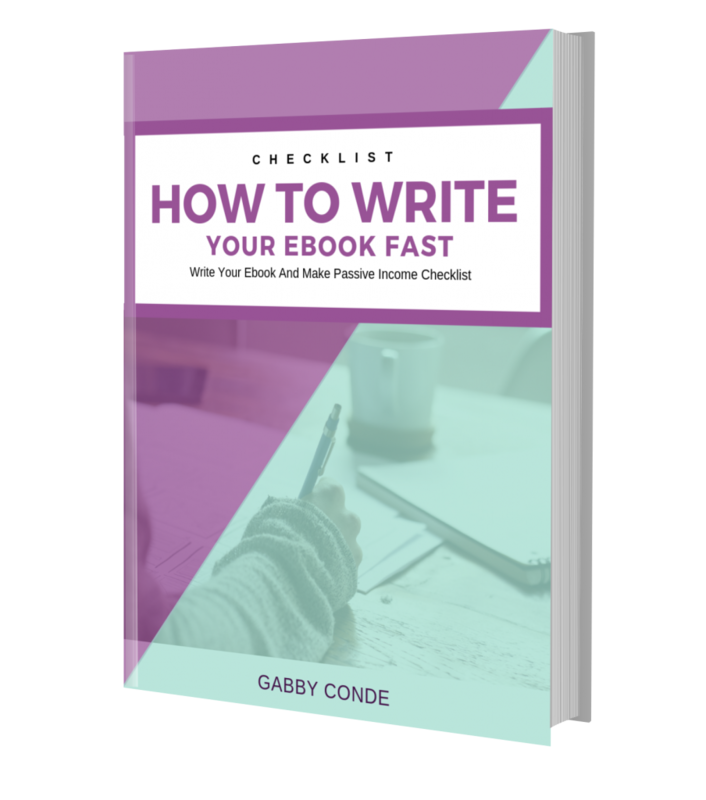 I help you write it even faster with a free checklist to write and publish your ebook. 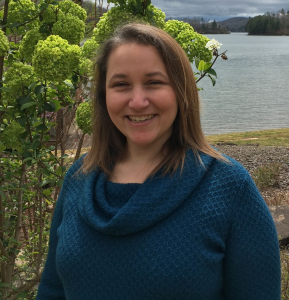 I’ve included 7 tips to help you with quick research, the outline for your ebook, writing for your ideal reader, design, and publishing your ebook. Download your free checklist and tips today!